What states do you support? Our courses are approved for Texas and New Mexico. What contractor licenses do you support? 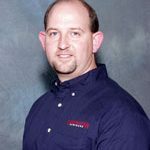 Wade Airheart has 25 years of experience with contractor licensing. 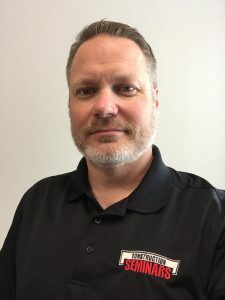 He’s mastered the code related to air conditioning and refrigeration, and he’s fluent in the knowledge of rules and regulations that licensees must follow. Bob DeLaHunt has been with Construction Continuing Ed for almost a decade and teaches all of our Electrical Test Preparation courses, Electrical Continuing Education classes. How do I decide what classes to take? 1) Visit our “Find My Class” page. 2) Choose your state and license from the dropdown. 3) Pick the classes that apply to your location and profession. NOTICE: All courses are approved by the TDLR in Texas and the NMCID in New Mexico. How long does it take to receive credit? We will review your course progress the next business day after you submit your course completion. Within two business days, we will submit your credits to the state. I have already purchased the course. How do I get back into the course? Click on the red “My Courses” button at the top of this page, then select the course you would like to enter.